In a recent article, “Gluten Introduction to Infant Feeding and Risk of Celiac Disease: Systematic Review and Meta-Analysis,” published in the Journal of Pediatrics, researchers, including three members of the Celiac Disease Foundation Medical Advisory Board, Joseph Murray, MD, Stefano Guandalini, MD, and Peter H. R. Green, MD, set out to compile and analyze data comparing time of introduction to gluten and breastfeeding to the incidence of celiac disease in infants. 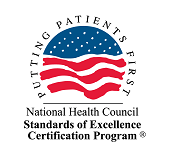 The Nutrition Committee of the European Society of Pediatric Gastroenterology, Hepatology, and Nutrition currently recommends that infants be introduced to gluten no earlier than four months and no later than seven months into life, and hypotheses exist that breastfeeding may be protective during the phase of gluten introduction. Information like this leads to common questions, such as “When is it really best to introduce gluten when considering celiac disease risk?” and “Should I begin breastfeeding?” Researchers aimed to create a response to questions like these. The study used data from past research and identified 1,982 studies of possible interest. The pool of articles was then narrowed down through a methodical process of screening content to a final number of fifteen studies. Two pieces of this research were randomized trials and thirteen were observational studies. 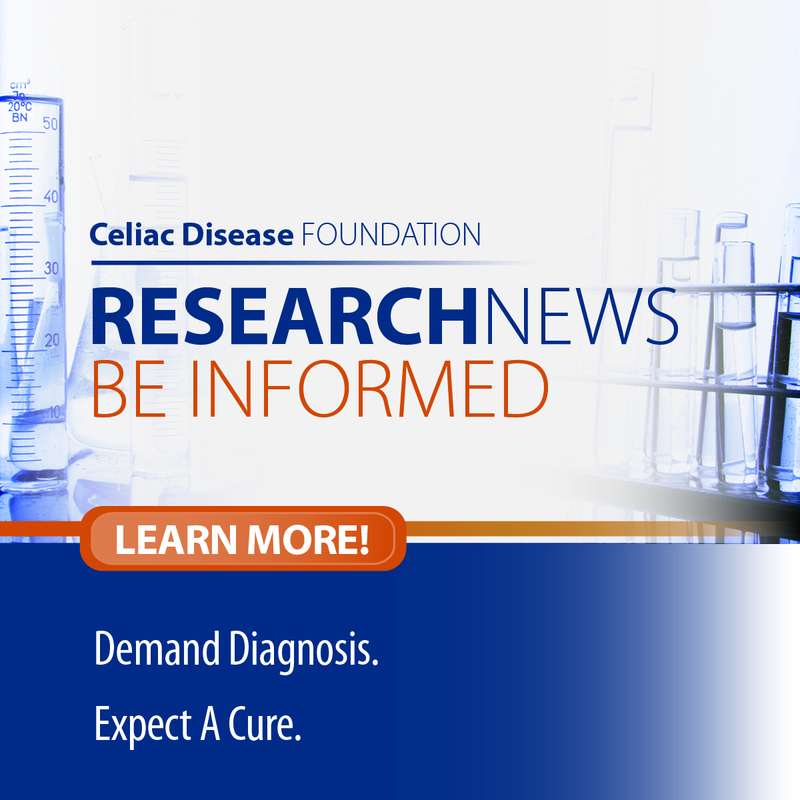 Using meta-analysis, a statistical method used to combine research study data, the scientists found the following: there was no significant increased risk in developing celiac disease for those who were introduced to gluten at six versus 12 months, and results were inconclusive for the effects of earlier introduction of gluten. The most surprising and conclusive portion of research gathered evidence from five cohort studies and shows that when gluten was introduced between four and six months versus a later introduction, there was a 25% increase in risk of celiac disease in the population where infants were introduced later to gluten. The authors were disappointed to find no significant difference in time of introduction of breastfeeding or indication of protective effects. They reminded readers that a variety of benefits of breastfeeding extend far beyond the possible relationship to gluten and celiac disease. Though a final recommendation was not provided, data analysis suggests that gluten should be introduced between four and six months. Another study that took place in Sweden drew alternate conclusions. 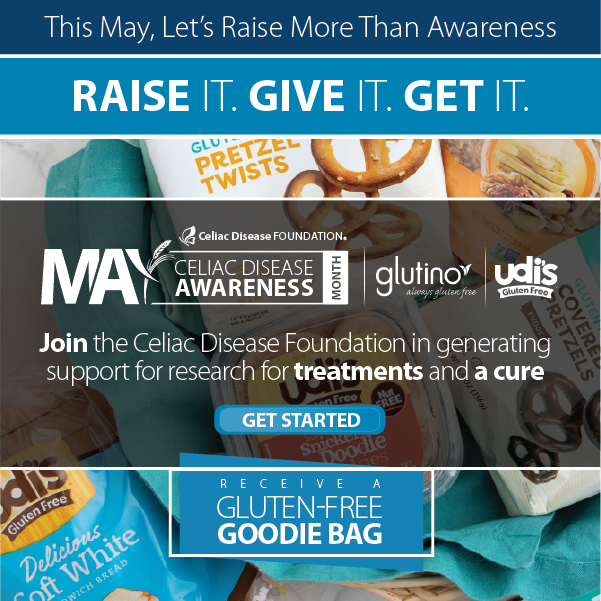 The article, published by the American Gastroenterological Association, titled “Effects of Gluten Intake on Risk of Celiac Disease: a case-control study on a Swedish birth cohort,” found that those at risk for celiac disease who held certain genetic risk factors are twice as likely to have celiac disease if they were introduced to gluten before two years of age. These differences in results may be due to the way gluten is typically introduced in Sweden – earlier and in a greater quantity. To better understand this relationship, more research must be done in various countries, and one must consider the populations studied in each piece of research. Future research may be done to show ideal amounts of gluten when introduced, and the effects of earlier introduction to gluten on celiac disease prevalence.